What can we say about Washington DC? It is arguably the most exciting, the most beautiful, the most frustrating place in the United States. It is all that and more! Hundreds of thousands of people come each year to witness for themselves this incredible city. David is a native Washingtonian, who has helped many guests experience all that is Washington safely and efficiently. He has good knowledge of what is happening at any given time in the city and can help you get there and back home safely to the Inn. With all of the beautiful things to do in Washington DC, you’re guaranteed to have an enjoyable visit! From incredible United States history to great eats, you’ll enjoy every minute! The Natural History Museum in DC is one of the many museums administered by the Smithsonian Institution in the area. This is known as the third most visit museum in the world, and it is open to the public 364 days a year. This national park is one of the most well-known in the world. Located in downtown Washington, D.C., the National Mall commonly refers to the entire area between the United States Capitol and the Lincoln Memorial. 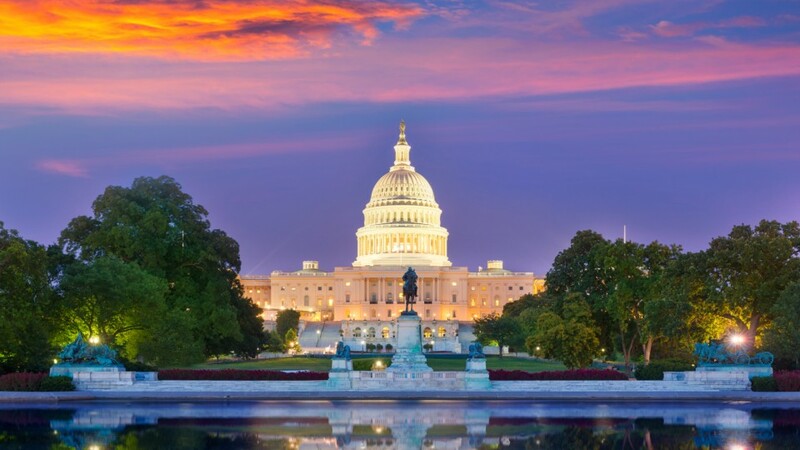 The United States Capitol is one of the most iconic symbols of our country. The Capitol Visitor Center offers educational exhibits for the general public up to 4,000 tourists at a time. This legendary home of the President of the United States has been home to every president since the 1800s. They do offer self-guided tours so make sure to plan these in advance while planning your trip. There are so many great things to do in Howard County, MD! With all of the opportunities from Columbia, MD, to Washington DC and beyond you’re guaranteed to have a wonderful trip!